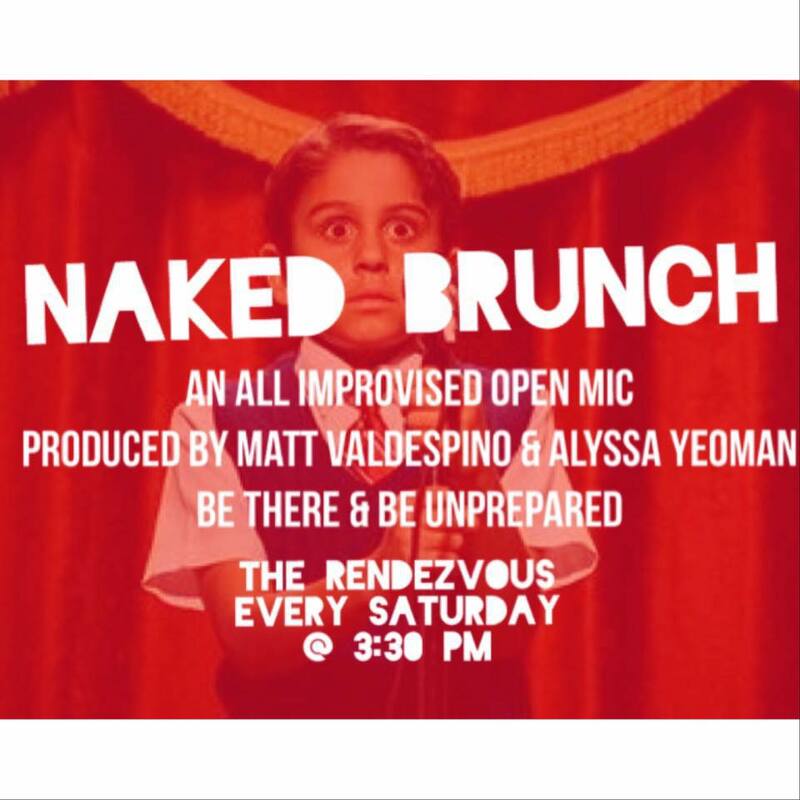 Seattle’s only all-improvised comedy open mic every Saturday at The Rendezvous! Show up & Sign up! Be there and be unprepared. Co-produced by Alyssa Yeoman and Matthew Valdespino.